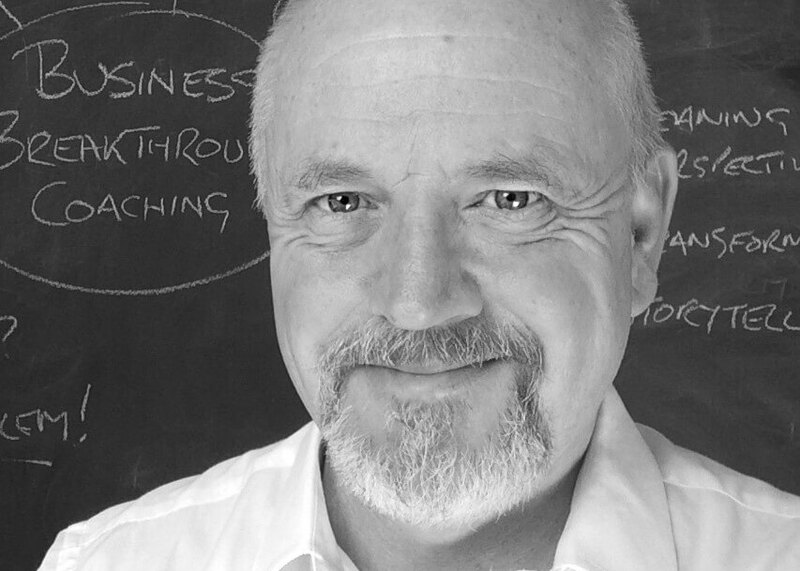 Ron is a leading academic and practicing executive and business coach working with clients from both the public and private sectors. Teaching and training coaches to master degree level Ron is also a special advisor to the European Mentoring and Coaching Council. Ron gained his MBA and Professional Doctorate in the study of transformative reflection in professional education using dialogic, artistic and narrative approaches to facilitate personal and professional change and growth. His experience of working in senior leadership roles in global organisations as well as small businesses brings a wealth of understanding to the delivery of NLP training and coaching. Ron passionately believes that everyone has the ability to achieve their highest potential and to truly live their lives on purpose, with drive and value driven passion, this is certainly evident in his training with EDGE.